Be an agent for change! 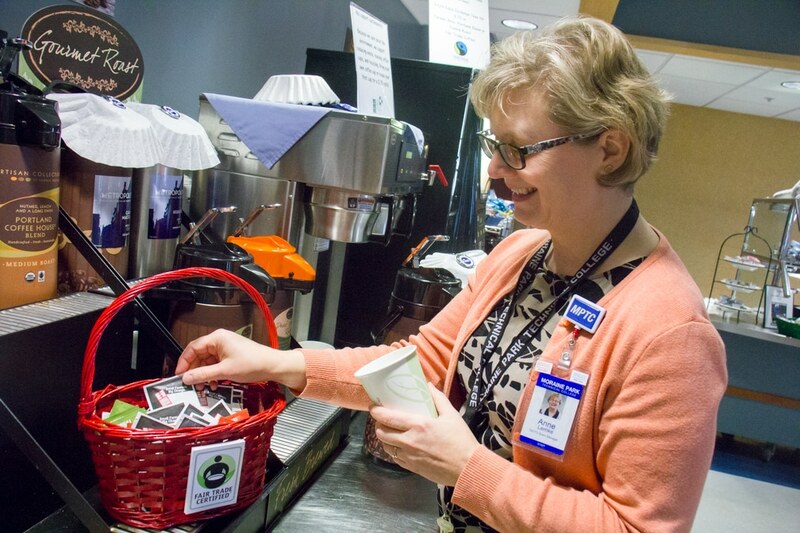 Did you know Moraine Park is a Fair Trade College? Actually we are the first Fair Trade technical college in the U.S. Go MPTC! In May, 2016 we will celebrate our one year anniversary as a fair trade college! Fair trade supports farmers and artisans in developing countries who are socially and economically marginalized. These producers lack economic opportunity and often face steep hurdles in finding markets and customers for their goods. Fair Trade is about making a tremendous impact on artisan and farmer communities while offering great products to the public all around the world. Do you know what to do if you can’t afford life’s necessities? How about why your credit score is important? What about handling issues repaying your student loans? 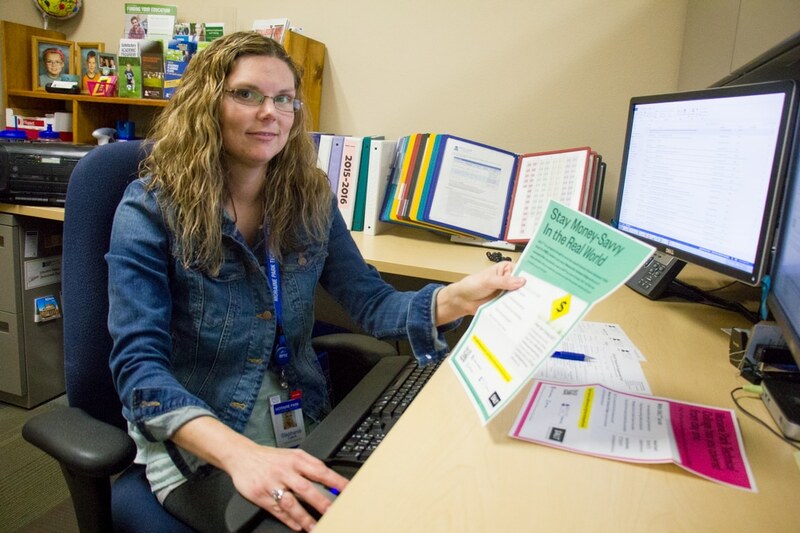 As part of Financial Literacy month, Moraine Park Technical College encourages you to learn more about your personal financial situation using some of the great resources that the College provides. There will be displays and events all month long! Stop at any campus library to pick up some financial goodies (and maybe a treat or two!) 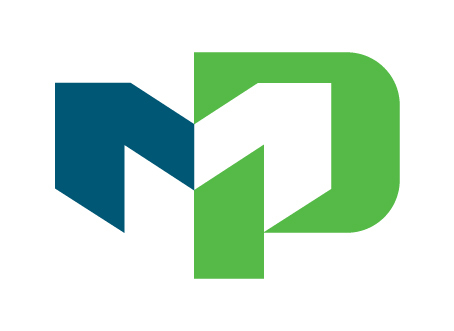 Check out the MPTC library materials on personal finance. Be on the look out for some stress-busting and financial-knowledge-boosting activities around campus including a Scavenger Hunt contest! 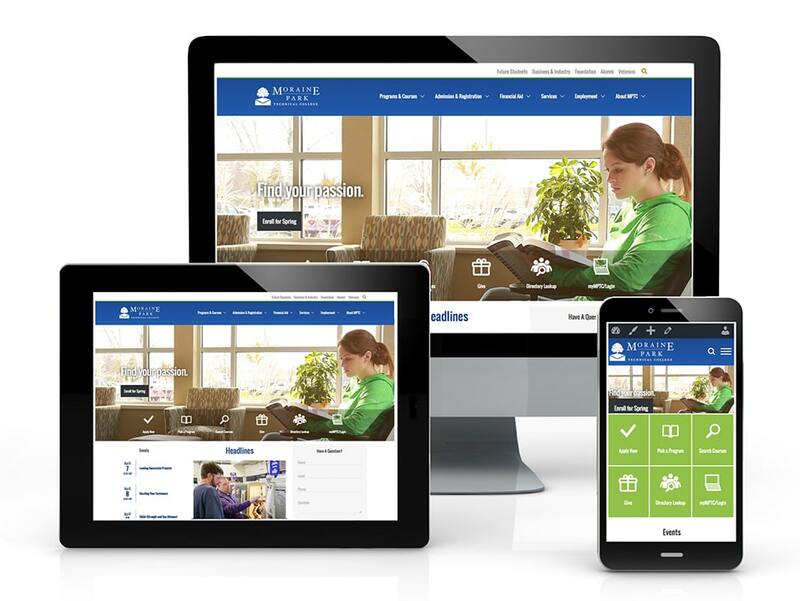 For more than a year, a group of Moraine Park website stakeholders has been working to move the college’s web presence to a more user-friendly format. April 11, 2016 marks the switch to the responsive WordPress content management system. Hooray!